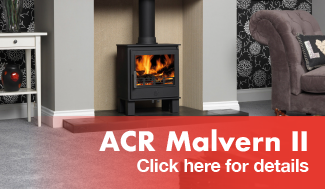 South Manchester Heating Chorlton Limited can offer you a cosy home this winter, nothing quite has the advantages of a wood burning stove. The fuel is economic and ecological, the look is attractive, and the heat is warm. In fact, most people who have lived in a home heated by wood say that wood heat is warmer than other kinds of heat. That may seem impossible, but wood heat really does make for a comfortable home during the winter. 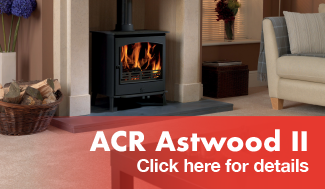 A wood burning stove can offer an efficient way to warm a home, especially in areas where wood is plentiful. 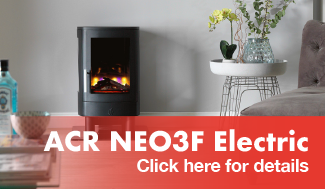 As the progress of high tech, new designed wood stoves offer superior heat production with smokeless burning. Wood stoves offer a visual charm to a home in various shapes and sizes. There are many advantages to having a wood stove for your main heat source, or at least as a supplemental heater. 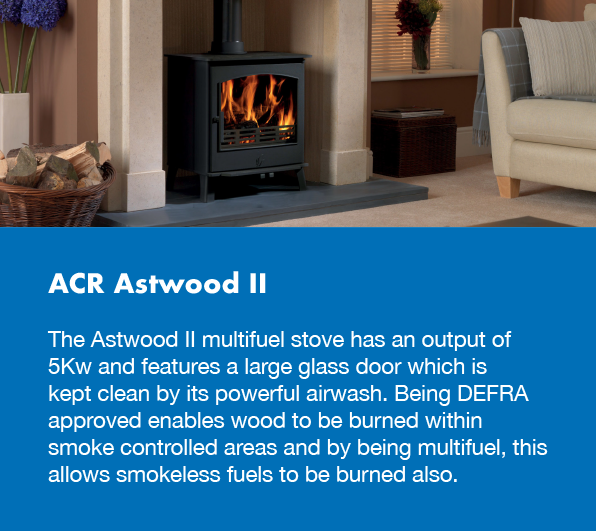 First is the fact that wood is cheaper to buy than other heating fuels. With the hike in oil prices, propane gas is now one of the most expensive of fuels, and electricity has always been one of the most expensive ways to heat your home. If you are able to harvest your own wood from your own property, you can really save a lot of money by burning wood for heat. Finally, there is a real appeal to being able to be self-sufficient. Having to rely on electricity or gas for heat means that you must be part of the system. Of course, most of us won't choose to give up our electricity and gas, but with wood heat to fall back on, you are at least assured of staying warm if everything else should fail. Burning wood puts a person back in touch with the basics of life. 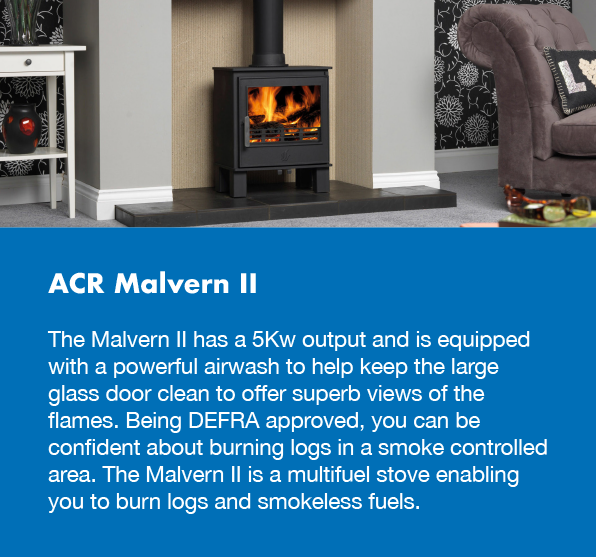 So when winter approaches and the economists speculate about a second period of recession, why not buy yourself a wood burning stove. Then get yourself a chain saw and start cutting wood. 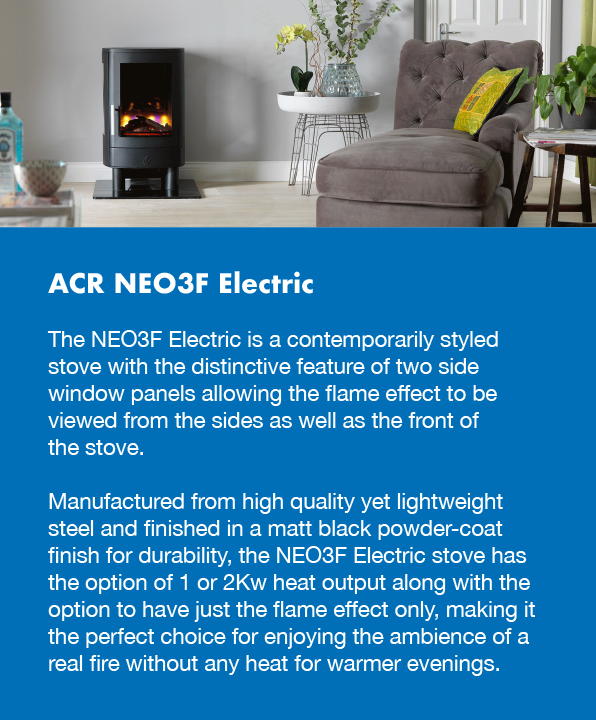 Looking to install a new stove in your home?